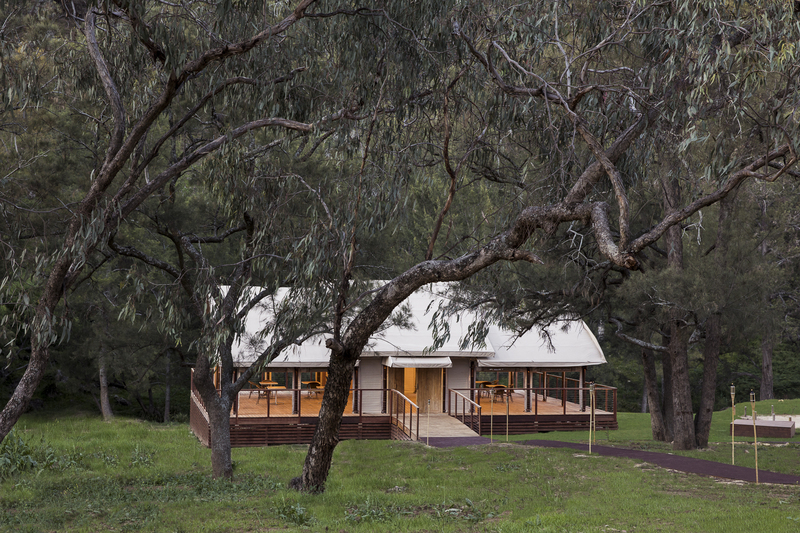 Turon Gates' new event space is ideal for workshops, retreats and dinners. 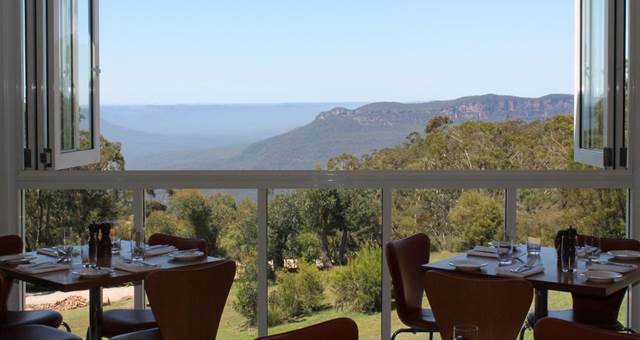 New South Wales bush retreat Turon Gates has added a new event space to the Blue Mountains property, to cater to events of up to 120 guests. 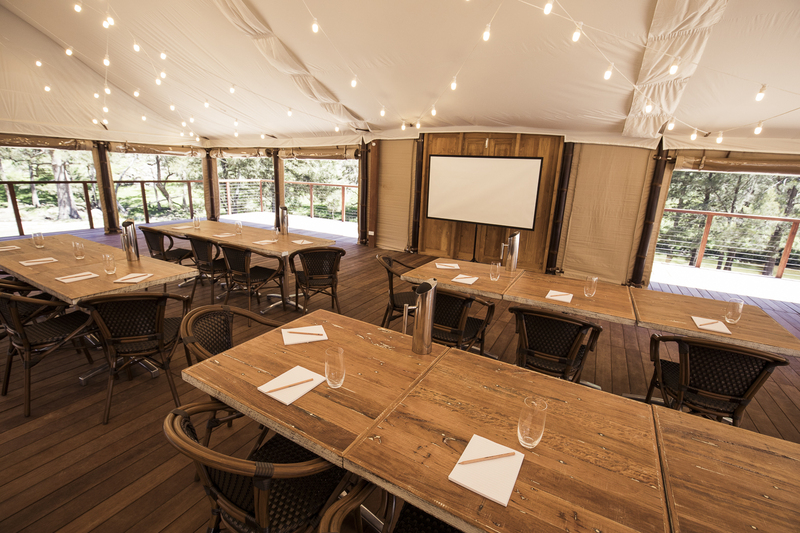 The 150-square-metre glamping tent, known as The Pavilion, is ideal for offsite corporate meetings, leadership workshops, wellness retreats and dinners. The venue will appeal to innovators and creatives as well as corporate groups wanting a team-building experience, said Kirsten Lunoe of Turon Gates. 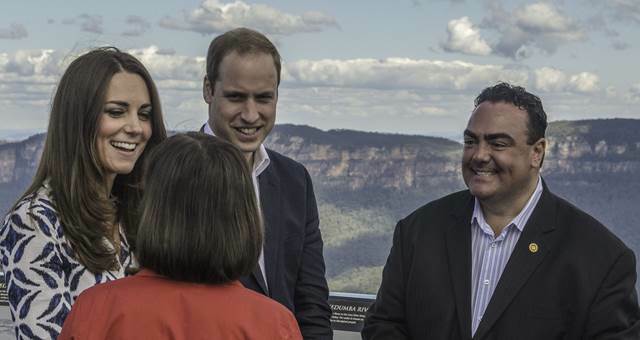 “Getting out into the bush is a fantastic way to clear your mind, recharge and encourage creative thinking,” she said. 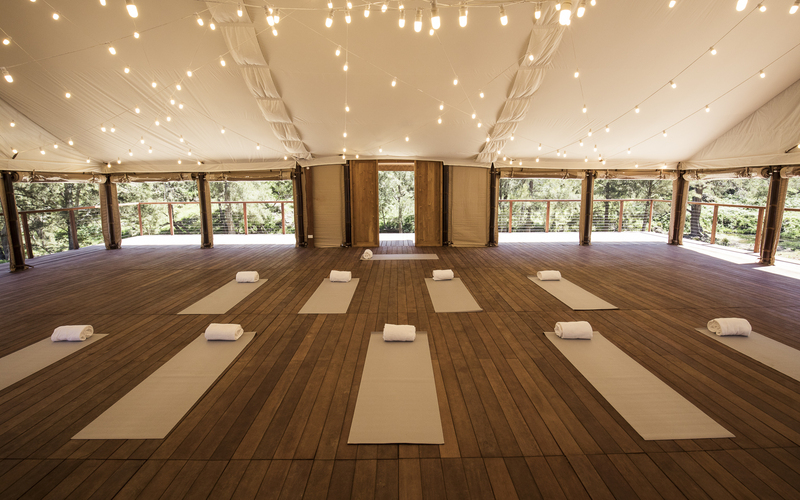 “We hope that start-ups and corporates, as well as those looking for a peaceful space to host a wellness, yoga or artistic retreat, will love our new glamping Pavilion. The Pavilion offers a neutral-toned interior, with wooden floors, window coverings and gas heating for the colder months. 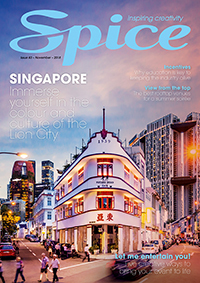 The space caters for seated events of up to 100 guests and cocktail events for up to 120 people. 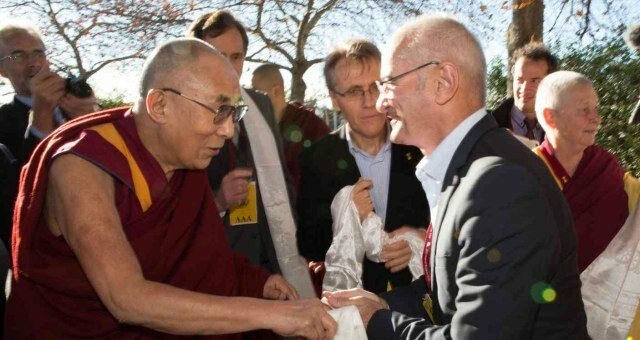 Event guests can also make use of Turon Gates’ 6000-acre property, which offers six riverside glamping tents and log cabins for larger groups.